Just a little more than a decade ago, in 2004, the FDA approved its use as a treatment for postherpetic neuralgia or the pain that affect those who have and had shingles. There have been claims that the drug can also treat various types of pain, insomnia and lessen the effects of anxiety. Hence, different organizations conducted many types of research on the drug to test these claims. 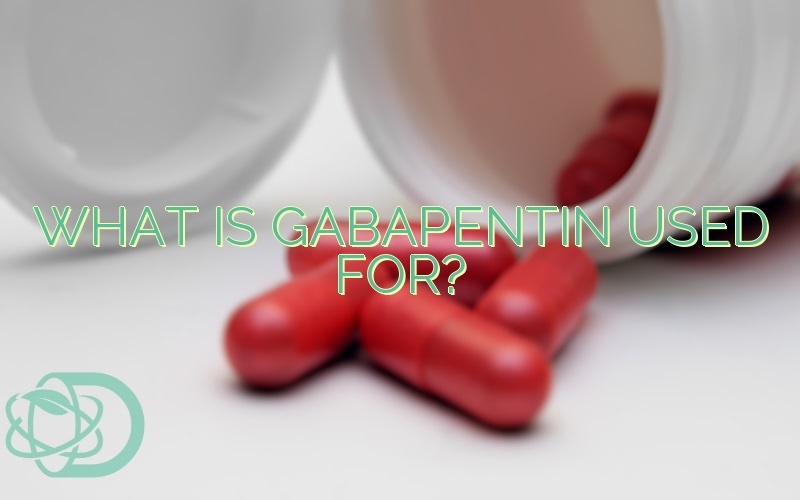 Studies have proven Gabapentin to be an effective drug against epilepsy and seizures. Also, there have been other studies that were able to show its potential as a treatment for other ailments such as pain, migraine, anxiety, and more. Restless Leg Syndrome: It is an unpleasant sensation that affects patients which urge them to move their legs. Patients say the movement help ease the pain which they feel. 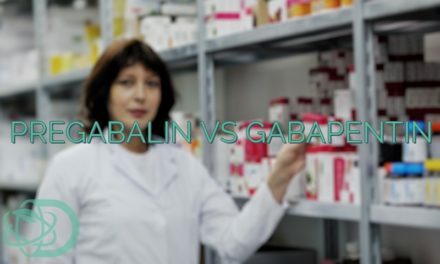 Diabetic Neuropathy: the European Federation of Neurological Societies issued a guideline way back in 2010 stating that patients can take Gabapentin as a first-line treatment against this type of pain. People afflicted with diabetes mellitus are the ones that often experience Diabetic Neuropathy. Research showed that those who take the drug to relieve pain could feel a 38% decrease in pain. Postherpetic Neuralgia: It is a type of pain that affect people with varicella zoster virus or a kind of herpes virus. 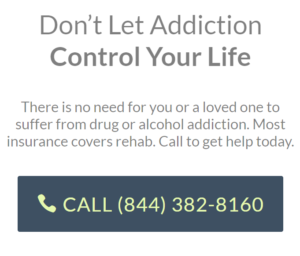 A Cochrane review showed that individuals who took the drug felt a 34% reduction in pain when taking the drug. 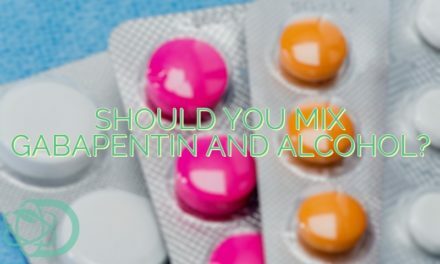 Anxiety: There have been reports of people using Gabapentin as an off-label treatment of anxiety disorders. Furthermore, there have been researches that proved that it is indeed useful for treating anxiety. However, most of these studies have used faulty variables making their conclusions unreliable. 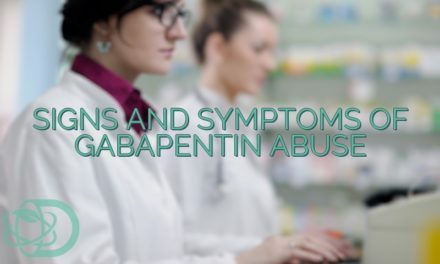 Gabapentin was primarily created to help seizure or epileptic patients. Additionally, some other uses have been found for it. However, great caution must be exercised by anyone who wishes to use it for purposes not mentioned in its label. Furthermore, abusing or misusing any drug may result in adverse side-effects which can be fatal in some instances. With all things considered, always consult your doctor when taking new drugs. 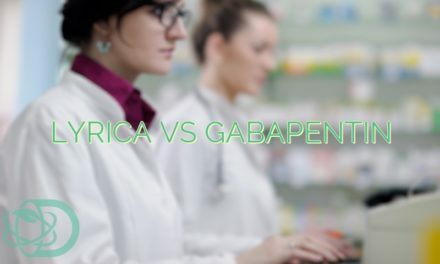 “Gabapentin”. The American Society of Health-System Pharmacists. Retrieved Oct 23, 2015. Johannessen, SI; Ben-Menachem E (2006). “Management of focal-onset seizures: an update on drug treatment”. Drugs. 66 (13): 1701–25. Loder, Elizabeth; Burch, Rebecca; Rizzoli, Paul (June 2012). “The 2012 AHS/AAN Guidelines for Prevention of Episodic Migraine: A Summary and Comparison With Other Recent Clinical Practice Guidelines” (PDF). Headache: The Journal of Head and Face Pain. 52 (6): 930–945.